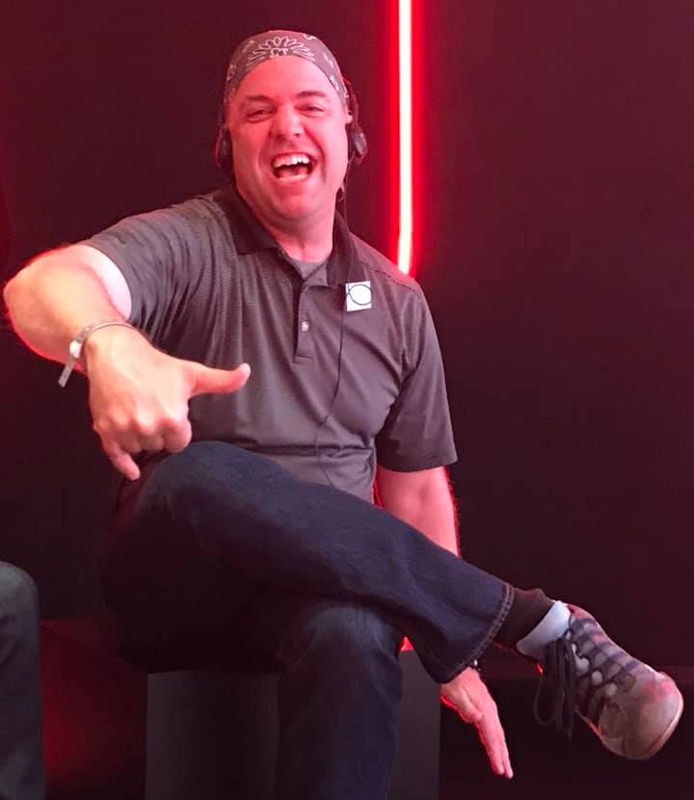 Just a car guy looking for his next automotive adventure. I grew up a car guy for several reasons, not the least of which were two older car-guy brothers. Their influence had me reading about muscle cars, with a particular focus on Mopars, before I was 15. 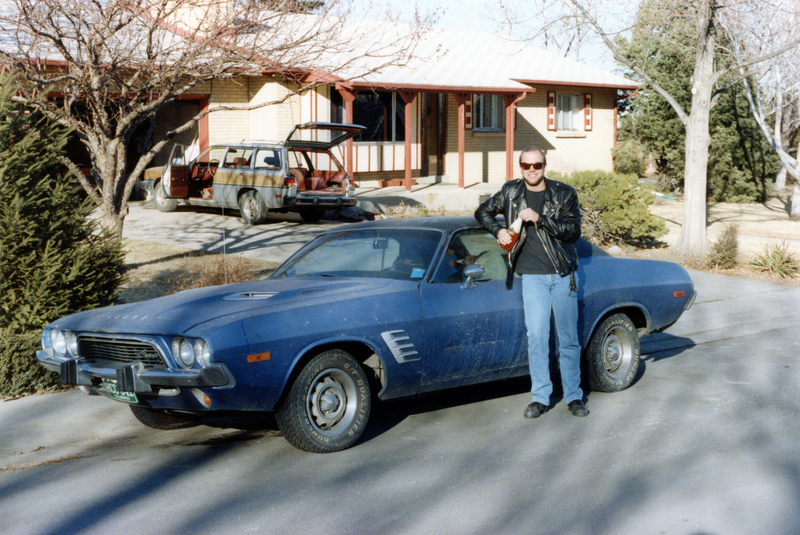 I was well schooled in all the various Mopar muscle cars before I got my driver’s permit, and while I gravitated toward the Plymouth Superbird and GTX I also had the same fondness for E-bodies that every Mopar fan has. The Dodge Challenger and Plymouth Barracuda are two of the most iconic muscle cars ever created. 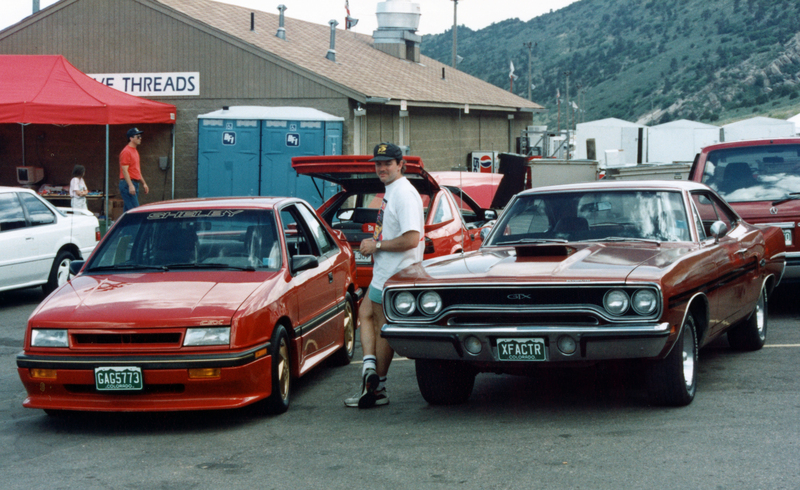 I’ve never owned a Plymouth Barracuda, but I’ve had two original Dodge Challengers. The first one, a 1973 Dodge Challenger Rallye, was purchased in 1991, during my last year in college. 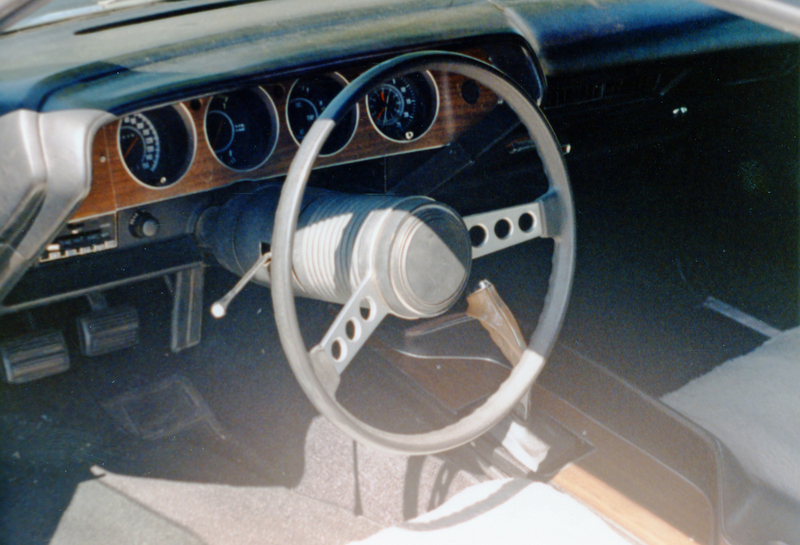 It was equipped about as well as that year’s Challenger could be, with a 340 V8, pistol-grip 4-speed transmission and factory air conditioning. It was also an original B5 Blue car with a black vinyl top, though when I got it the top was stripped off and the roof was painted black. 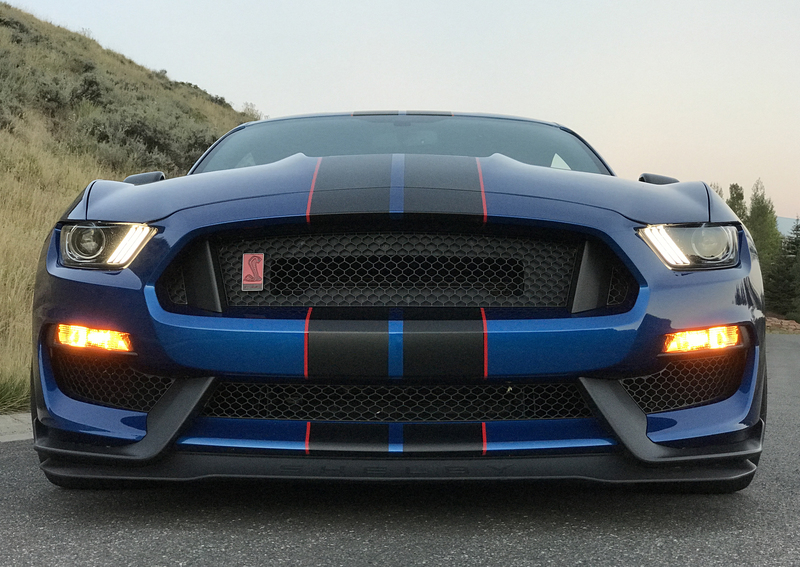 The Mustang Shelby GT350R: Best Track Car Ever? It’s not an overstatement to describe the Ford Mustang Shelby GT350R as the most fun I’ve ever had at a race track. 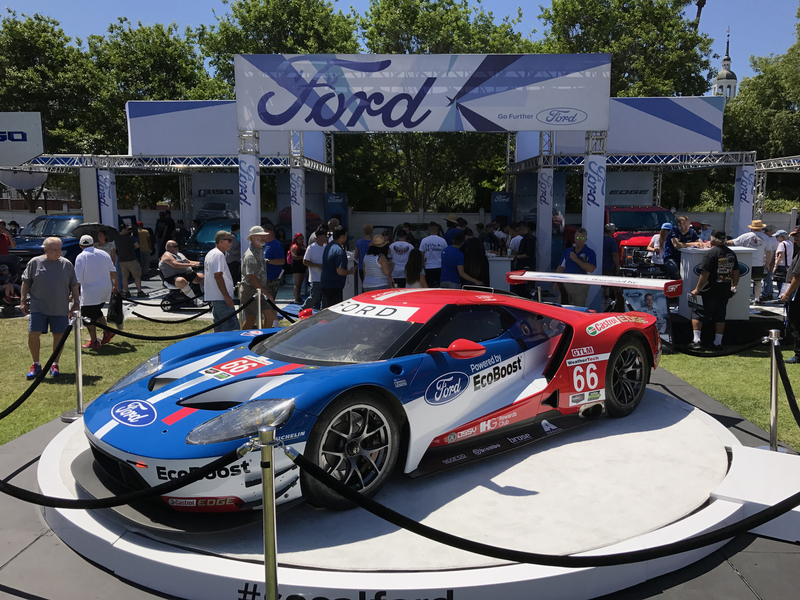 The Ford Performance engineers were targeting a car with not only power and poise but also uncompromised at-the-limit communication and confidence. And they nailed it. 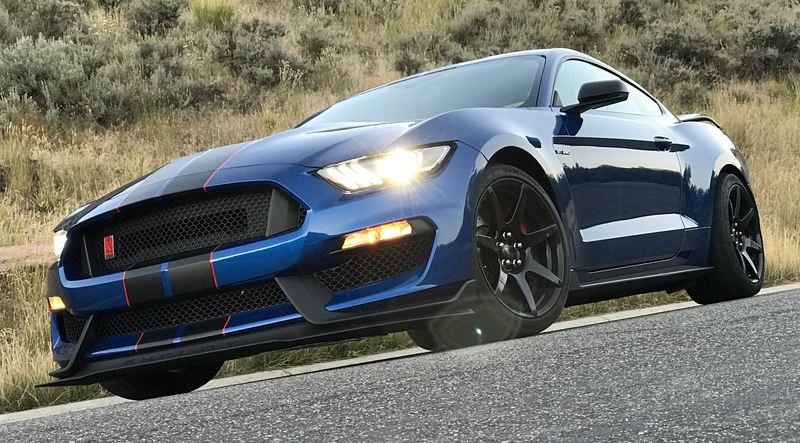 Much ado has been made about the GT350R’s flat-plane V8, and deservedly so. 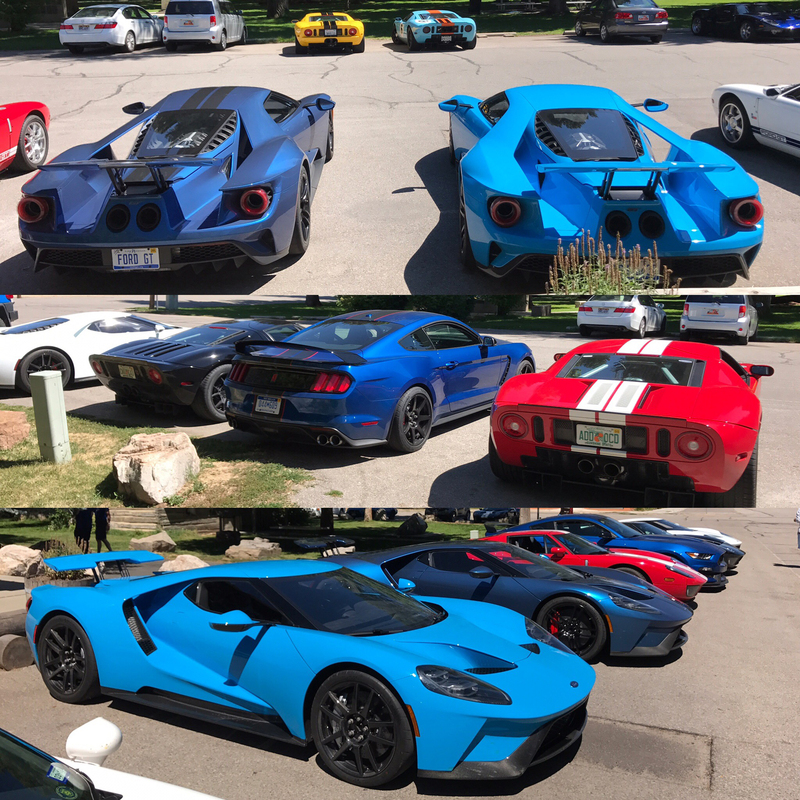 The engine revs past 8,000 rpm, creating a glorious exhaust note while offering one of the broadest torque bands you’ll find in a modern, or vintage, automobile. The engine makes 526 horsepower and 429 pound-feet of torque. It’s mated to a slick-shifting Tremec 6-speed that sends power to a mechanical limited-slip differential. 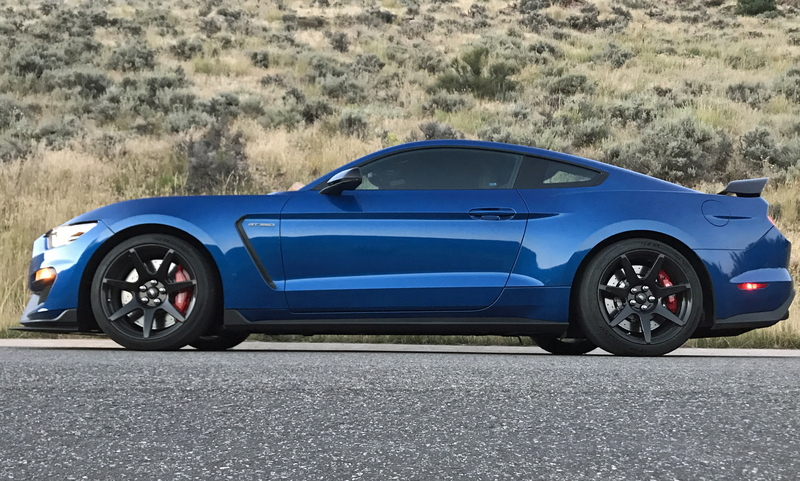 The Shelby GT350R’s drivetrain is undeniably impressive, but it’s this Mustang’s handling capabilities that made me fall in love during the Ford GT Owners Rally in Utah. 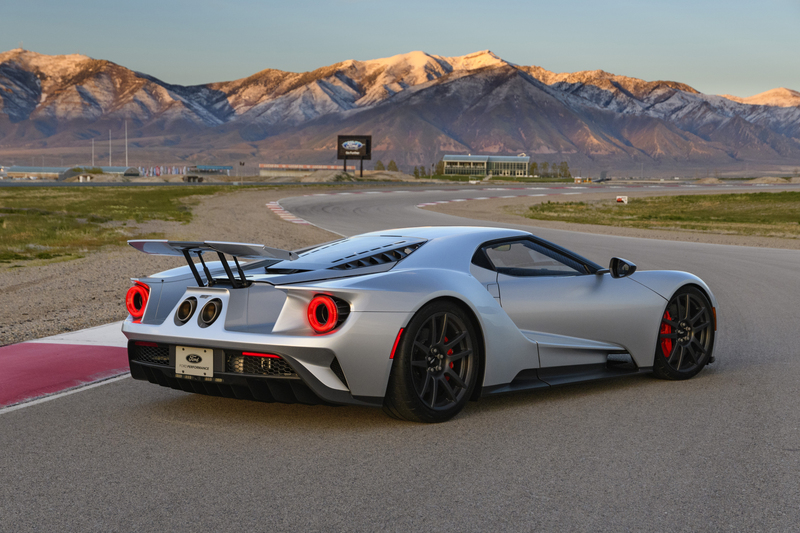 Hammering this car around Utah Motorsports Campus quickly illustrated both its ultimate grip and its confidence-inspiring behavior at the limit of traction. 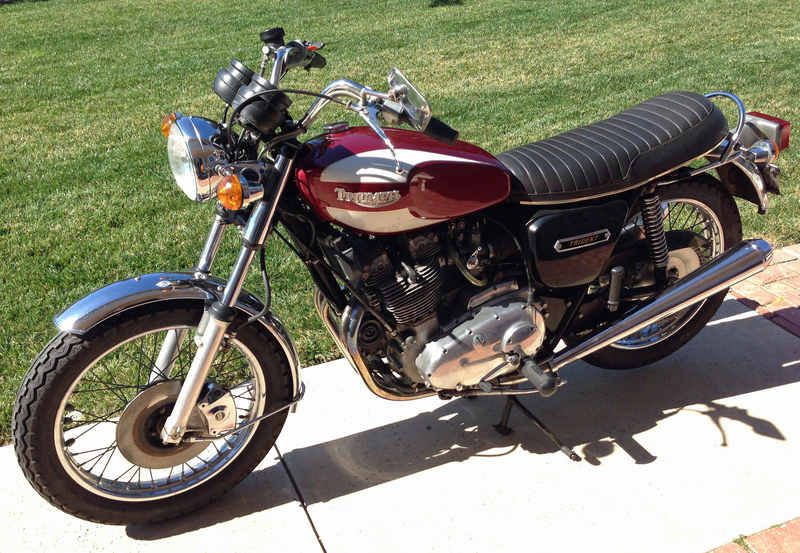 The first bike I’ll be featuring on Two-Wheel Tuesday is a 1975 Triumph T160 Trident. 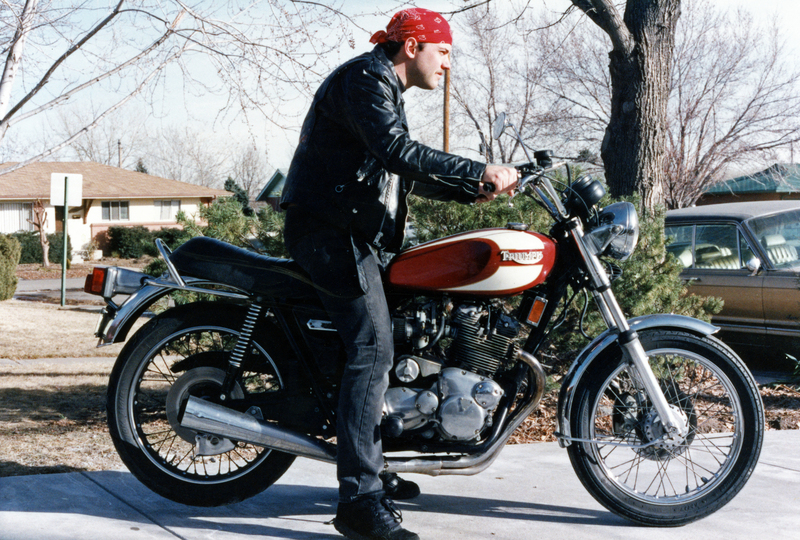 This was the last year of the vintage Triumph three-cylinder motorcycles that started production in 1968. 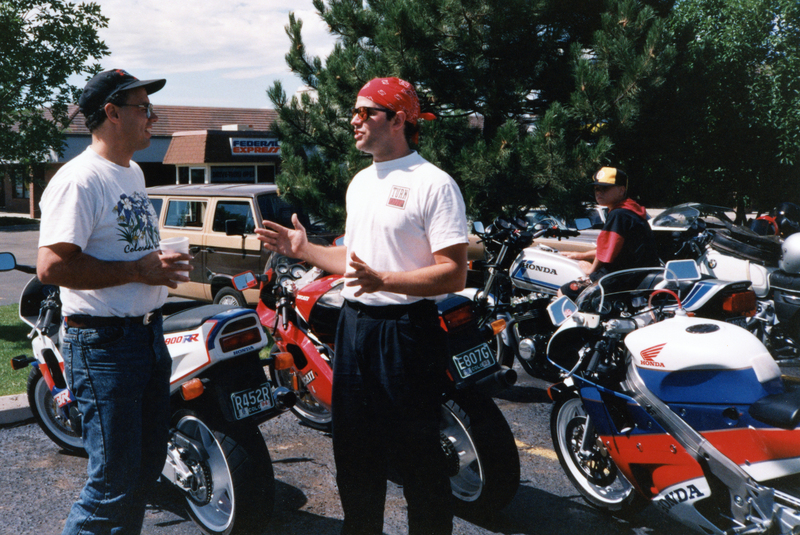 I’ve actually owned two of these motorcycles, one when I was still in Colorado and one after I moved to California. They were identical, right down to color (both had the purple-and-white gas tank). The Triumph T160 Trident was a fabulous ending to a tragic story. In its final year the Triumph T160 Trident finally offered a 5-speed transmission, front and rear disc brakes and an electric starter. 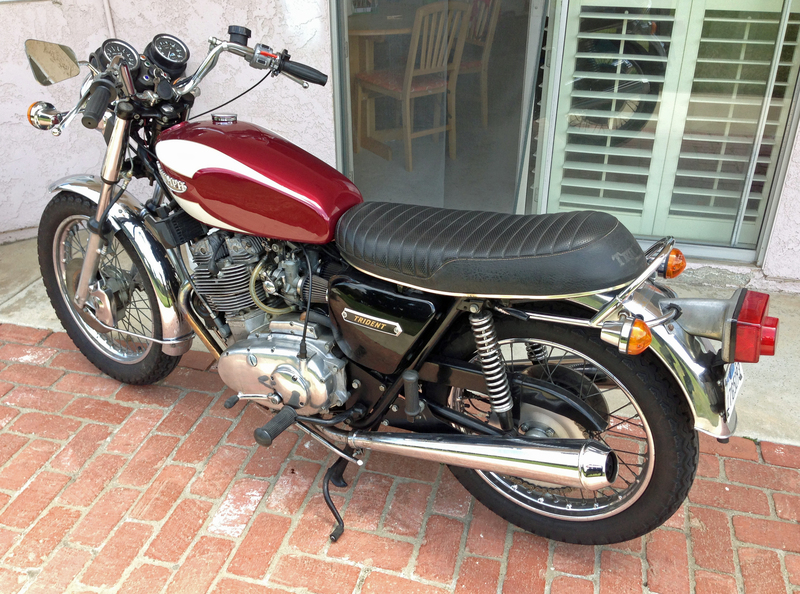 It was fully competitive with the Honda CB750, the Japanese motorcycle that essentially killed the British bike industry. Unfortunately, the Honda offered all those features years before the Trident, and by the time the T160 arrived its parent company was already in dire financial straits. The Triumph Trident T160 is the epitome of too little, too late. 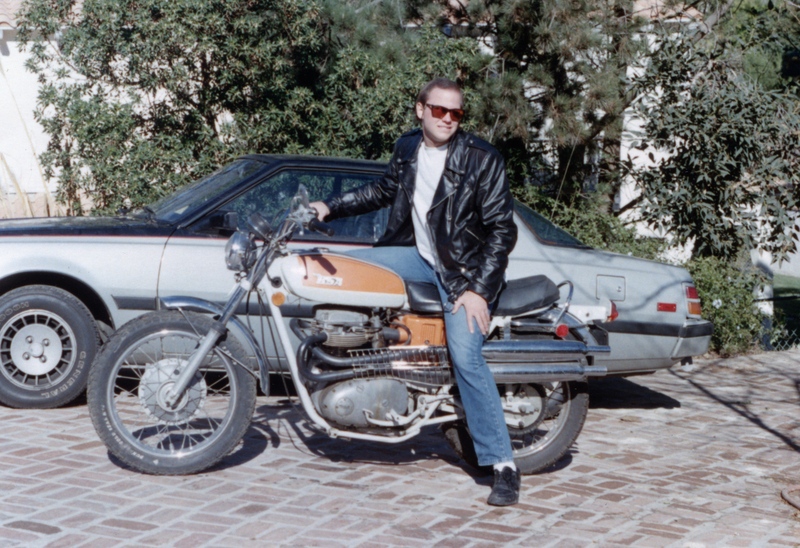 A few hundred stragglers were produced in 1976, dubbed Triumph Cardinals and sold to Saudi Arabia to serve as police bikes, before Triumph halted all production of its three-cylinder motorcycles. I purchased this 32,000-mile 1989 Shelby CSX in 1993 for just $5,500. 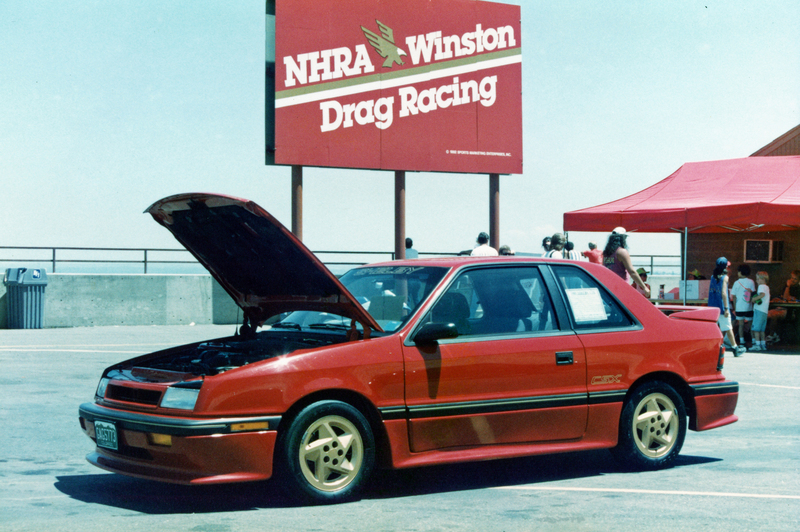 Last week’s Flash Back Friday featured my 1987 Dodge Shadow Shelby CSX, which might have you thinking I’ve made a typo above and I’m just double-posting about the same car. But no, my 1989 Shelby CSX was an entirely different car. 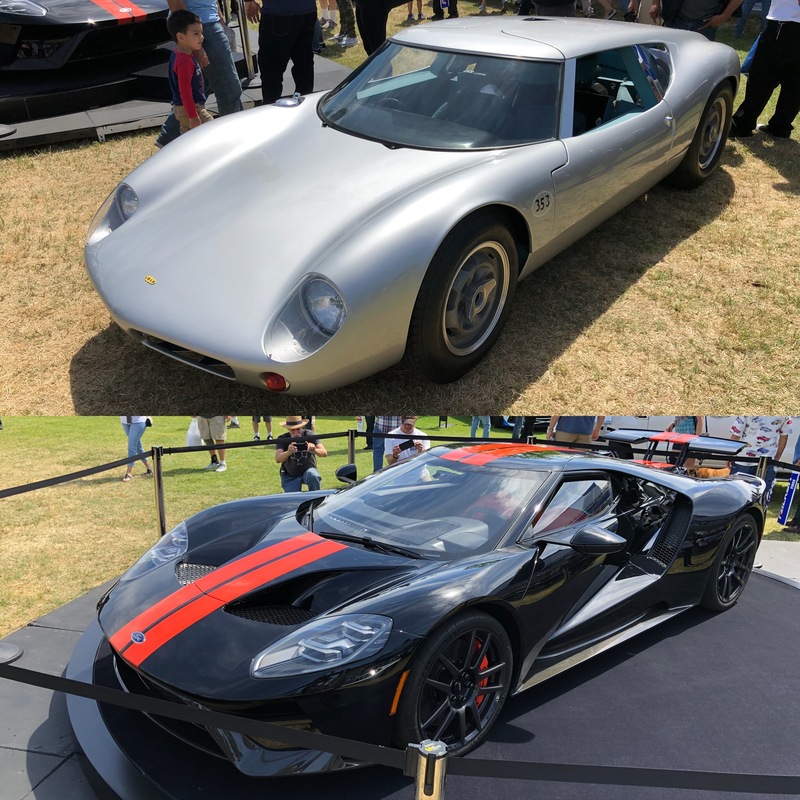 Sure, they shared the same starting point (a Dodge Shadow) and they used the same basic drivetrain (an intercooled, turbocharged 2.2-liter inline-4 mated to a 5-speed manual transmission) but that’s where the similarities ended. 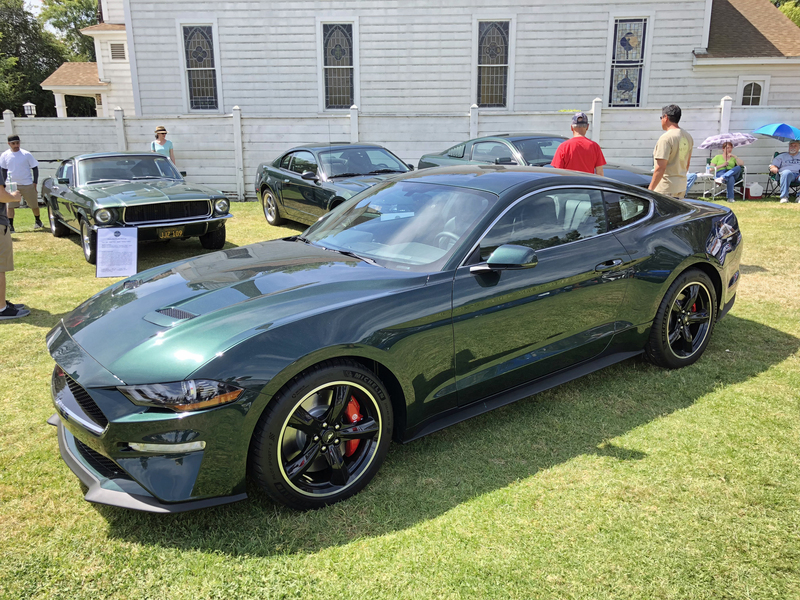 It’s worth noting that Shelby also offered a 1988 version of this car, but where the first year (1987) CSX was a black-and-gray model offered with an intercooled 2.2-liter to consumers, the 1988 CSX-T was missing the intercooler and was only offered to Thrifty (thus the “T” in the name) rental car agencies as a throwback to the 1966 Shelby GT350H rental car Mustang. The 1988 engine was still rated at the same 175 horsepower as the 1987 model, and 1000 were produced each year. 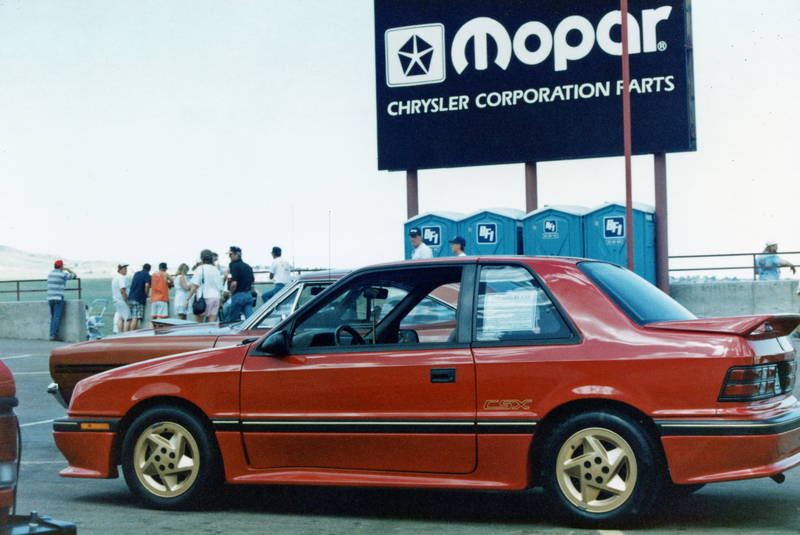 The 1989 Shelby CSX featured several upgrades from the ’87-’88 versions. 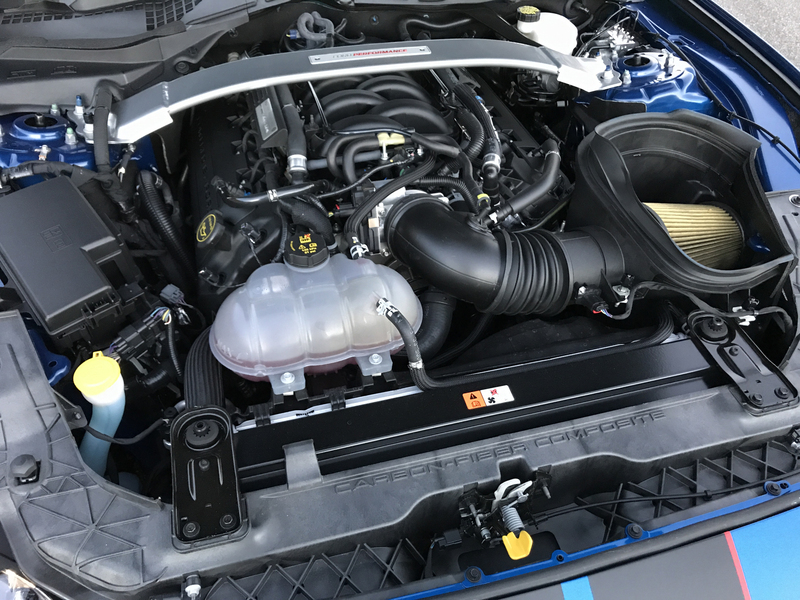 First, the intercooler returned to the turbocharged 2.2-liter engine, ensuring more power under a wider range of ambient temperature. Second, the engine featured an entirely new “variable-nozzle turbo” technology. The 1989 Shelby CSX is officially called the “CSX-VNT” though I never hear anyone refer to it that way the entire 4 years I owned mine. 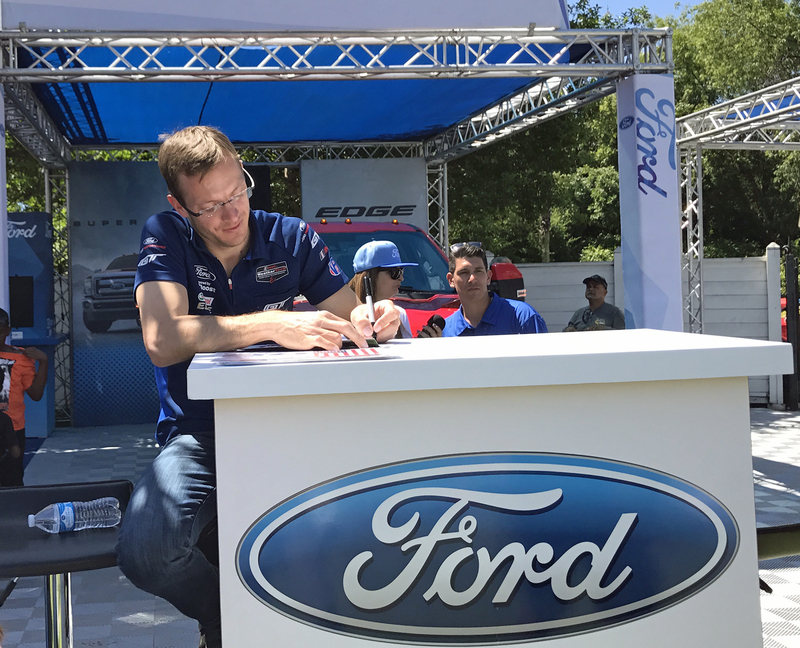 At a recent press event I used a bandana on my head after driving on the track with a helmet. 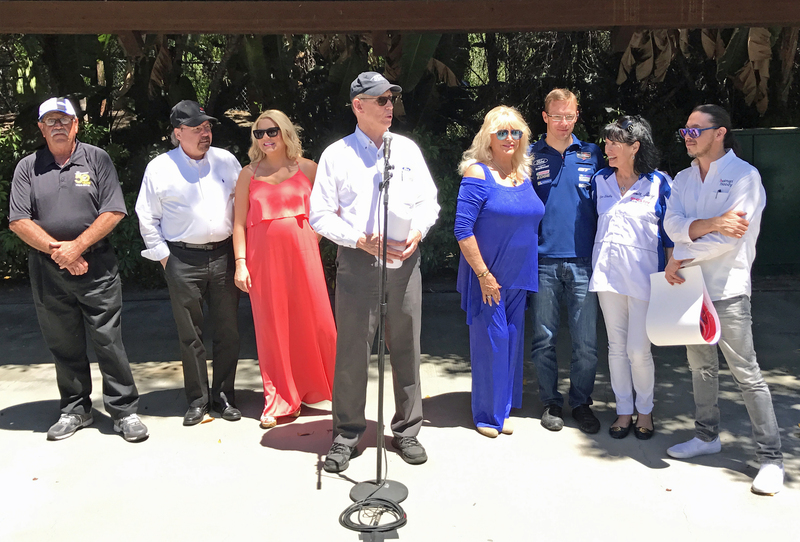 Normally I would wear a traditional hat in that situation, but I didn’t have one with me. The only head covering in my bag was a bandana, which I’ve used to protect my scalp from sun and wind for over 30 years. I usually wear something over my head after wearing a helmet, both to protect my scalp from the elements and to protect my appearance from helmet hair. Anyway, these and several similar comments were made in good fun, though it reminded me I’ve been doing the corporate thing so long none of my current industry colleagues have an awareness of my motorcycling past — and all the “hooligan-ism” that goes along with it.